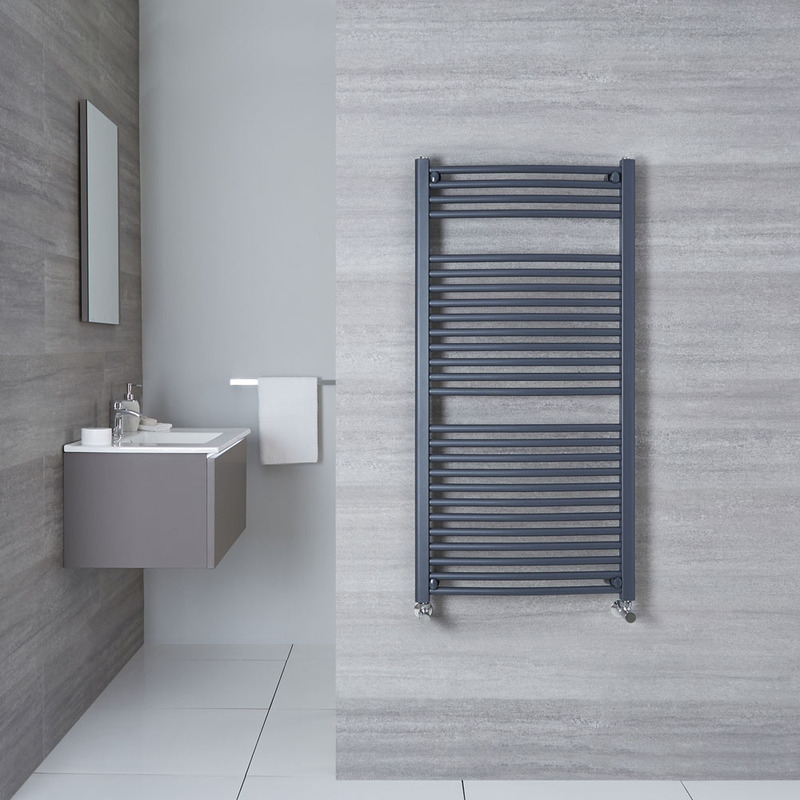 The simply stunning Milano Brook 1200mm x 600mm curved heated towel rail combines stylish designer looks with superb functionality. 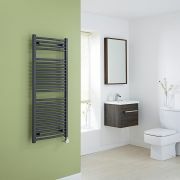 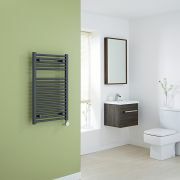 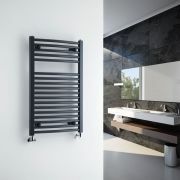 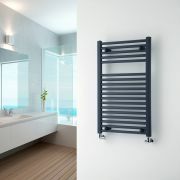 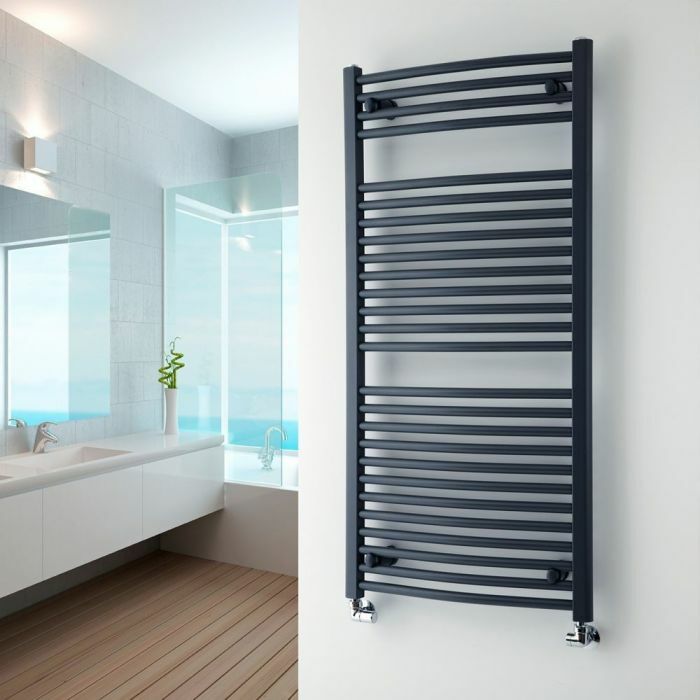 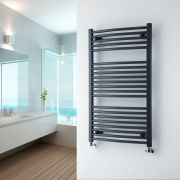 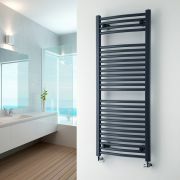 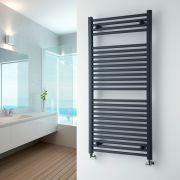 A great option for adding contemporary style to your bathroom, this heated towel rail features an on-trend anthracite finish and a curved profile. 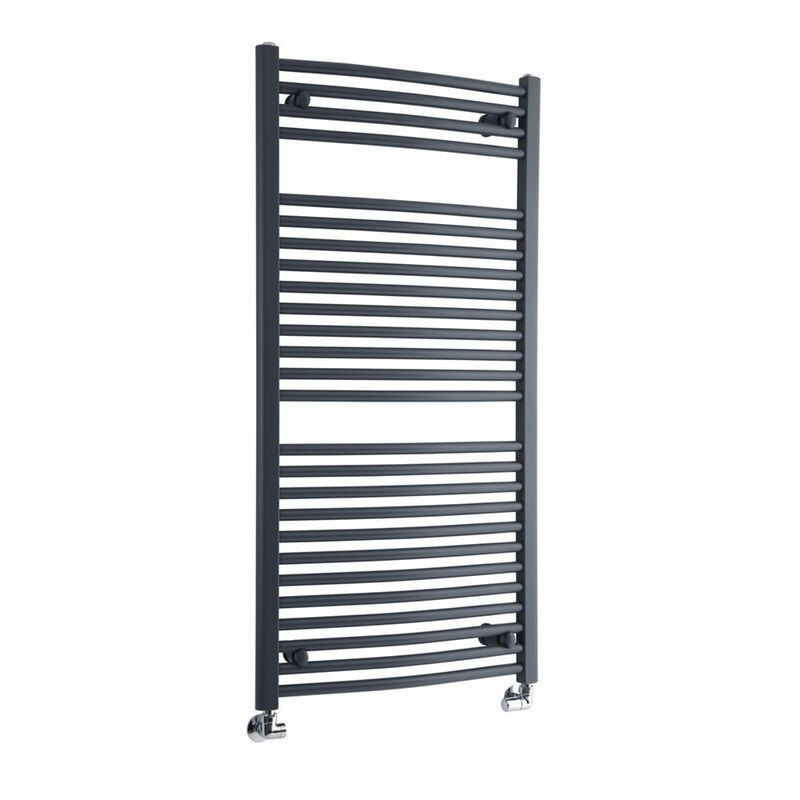 Producing an excellent heat output, the Brook heated towel rail provides the basic luxury of warm towels and it has plenty of space to keep them neat and organised. 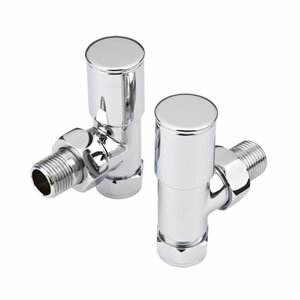 The heated towel rail has been made from premium quality steel to ensure it looks and performs like new for years to come.